make a difference in your school. We understand how hard it can be getting a project done right when you are short on time and funding. 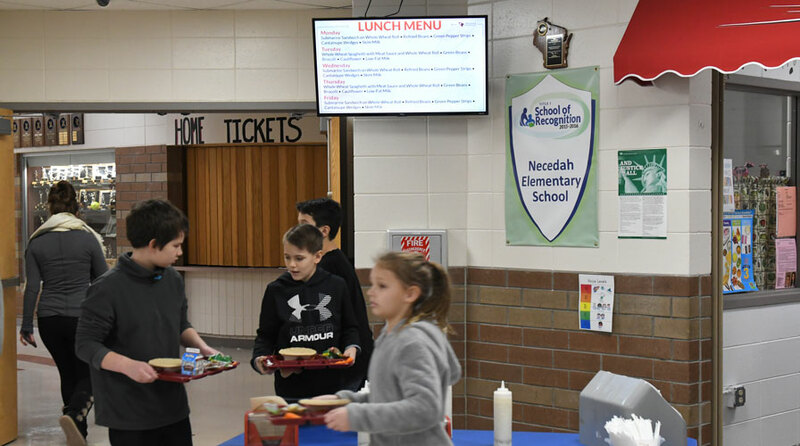 Like you, we are concerned about the number of schools spending more resources than they have to set up their electronic and digital displays to then realize they lack the capacity to maintain them with fresh content every week. Thousands of schools trust us with their message. 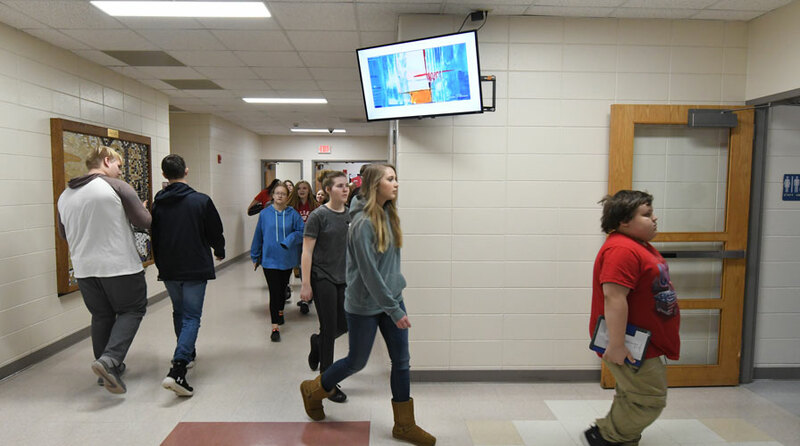 "Rise Vision provides the utility to place signage at any location within our 8 building school district. 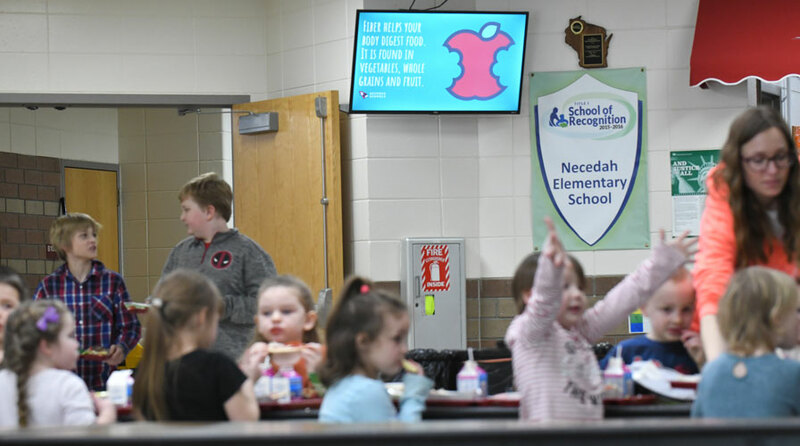 It's platform is device agnostic which is great for small and large districts alike, helping IT be more cost effective when deciding on how to meet its signage needs. 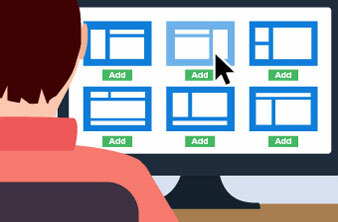 Creating presentations is just as flexible, especially if you want to create presentations with HTML." We knew there had to be a better way. With our 3-step plan, you can inform, inspire and motivate your school. Personalize it with your message. Enter a code and see the Template you picked. Pick new Templates every week. 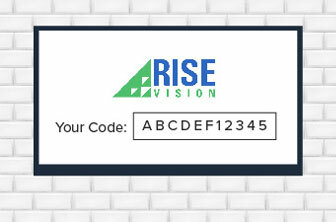 Rise Vision is that easy. Questions? Our School Sales Team is standing by to help. Create a great looking display in minutes. We guarantee your students will notice or your money back. 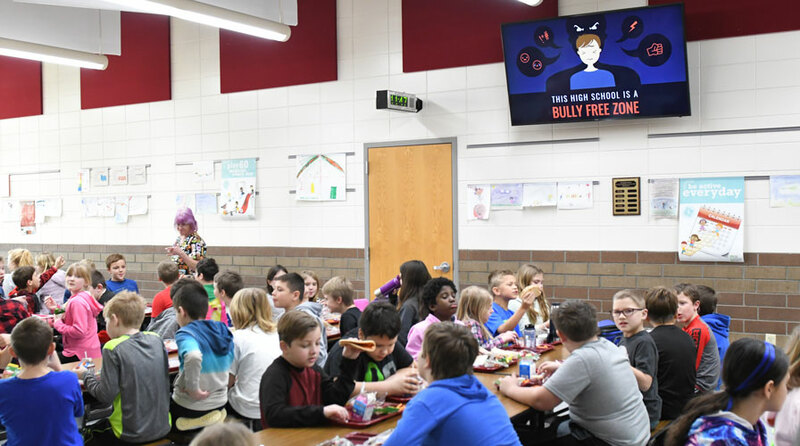 Get Weekly Ideas and Make a Difference in Your School! 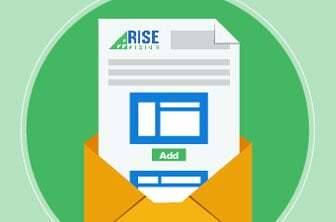 Every week, we send an email with Templates and resources to help you improve your student’s experience. There are over 13,000 subscribers. You should subscribe too - it’s pretty great. Not convinced? Check out the email we sent last week. Your Weekly Ideas to Make a Difference in Your School has been Sent! Check your email to receive your ideas. You may need to check your spam filter. We’re here to help. 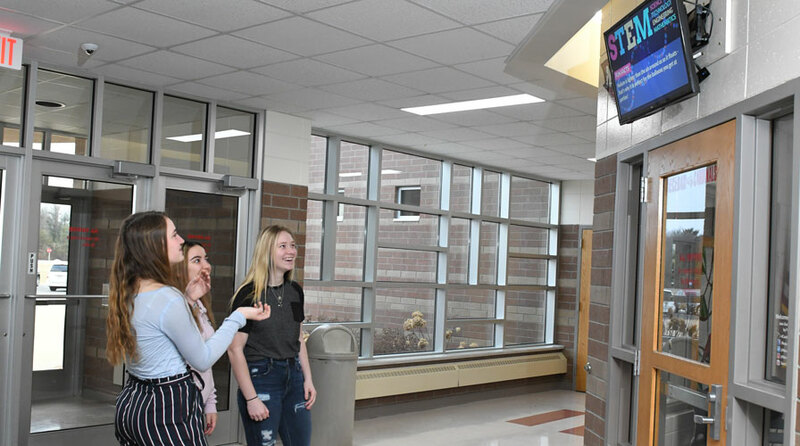 Choose a time for your very own tour, and learn how digital signage can make a difference in your school. 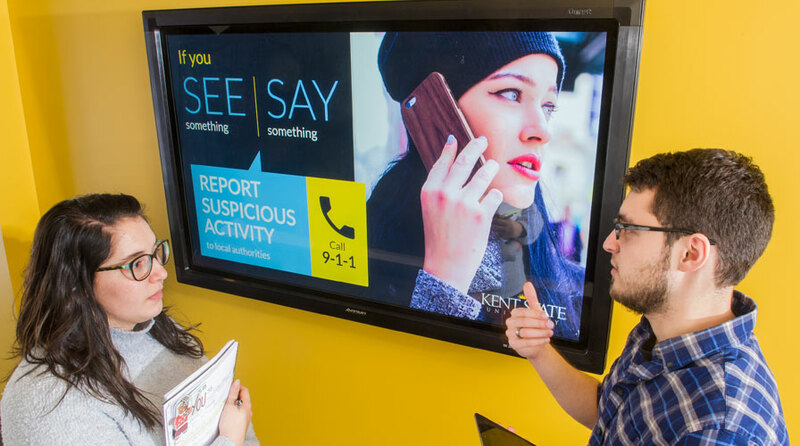 Typical digital signage takes weeks to set up and days to maintain. Most schools don’t have the time for that. And so, the displays become unnoticeable as they go months with nothing changed. Eventually, because of budget constraints, they get shut off. It makes sense, they aren’t accomplishing anything! This doesn’t have to happen to you. Let our guided content make your project a success for only a few minutes a week.